Taking photos of old people can be rewarding when you take a few minutes to get know them. The elderly have a unique perspective and wisdom about life. 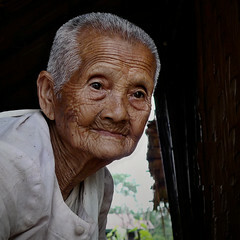 In this photo taken in Laos by Ben, the lighting brings out the peace and contentment in the face of this female monk. Taking the time to talk with them and building a relationship will help your subject relax. You will get more natural expressions with photos of old people and young people for that matter when they know you have an interest in them as a person and not just an old picture. Pictures of the elderly often have more of an historical feel when they are shown as black and white. 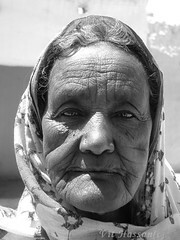 In this black and white photo taken by Vit Hassan, this old woman's expression reveals a part of her character. The strong overhead lighting creates some shadow in her eyes, adding a bit of mystery to the photo. Studying pictures of the elderly makes me appreciate the amazing diversity of human beings on our planet. Often, our senior citizens provoke us to take a long term perspective that we would not normally consider in our day to day hustle and bustle. 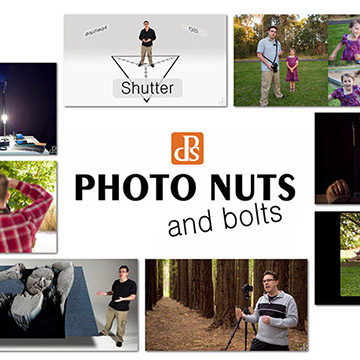 Use good photo lighting to bring out the characteristics rather than to hide them. These first two photos are close up head shots. 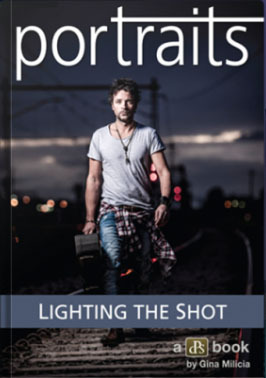 Including the environment where the portrait was taken can change the emotional impact of your photograph. In this beach portrait of a wonderful client of mine, I was hired to create a family portrait for this young "birthday girl." We took Family Portrait Poses of the entire group, smaller groupings as well as some individual portrait poses as well. One of those most rewarding parts of choosing a career in portraiture has been the relationships formed with my clients. Another is the thought that we have worked together to create an artistic rendering that will be cherished for years to come. 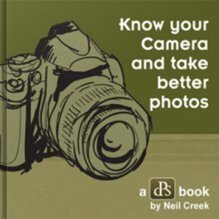 Make good use of the tips on taking digital photography in the articles elsewhere on this web site, such as photo composition, photo lighting, and avoiding photo mistakes. 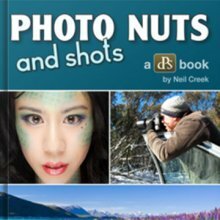 Apply them to taking great photos of old people and make sure you have fun doing it. Life is too short not to enjoy whatever activity you are doing. Pictures of the Elderly The aging population continues to grow and we have a unique opportunity to take pictures of the elderly. These photos of this mature group of people reveal an aspect of their personality. How to Photography People. It depends on whether you know them or not before you try to photograph them. 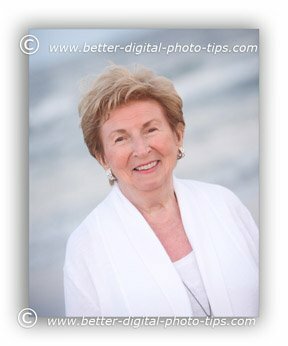 Have a blast photographing the elderly!